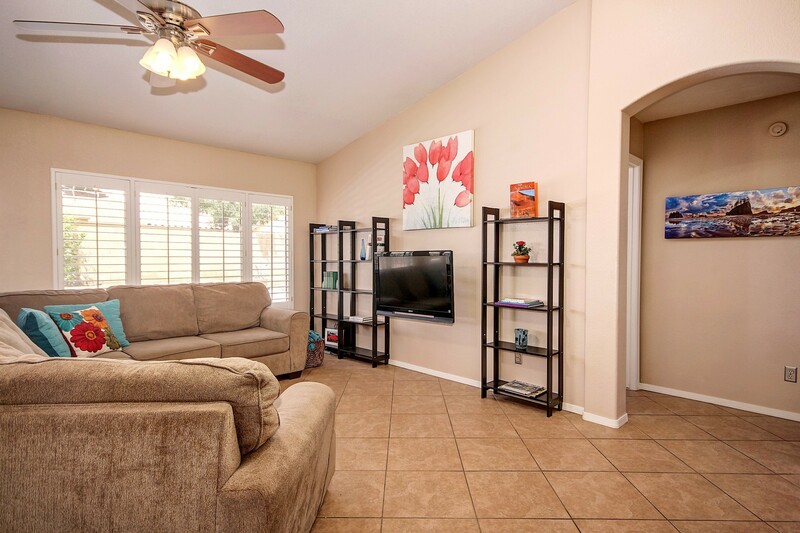 * SOLD IN 3 DAYS * Great curb appeal with no HOA, convenient 101 access & Agua Fria trail across the street. 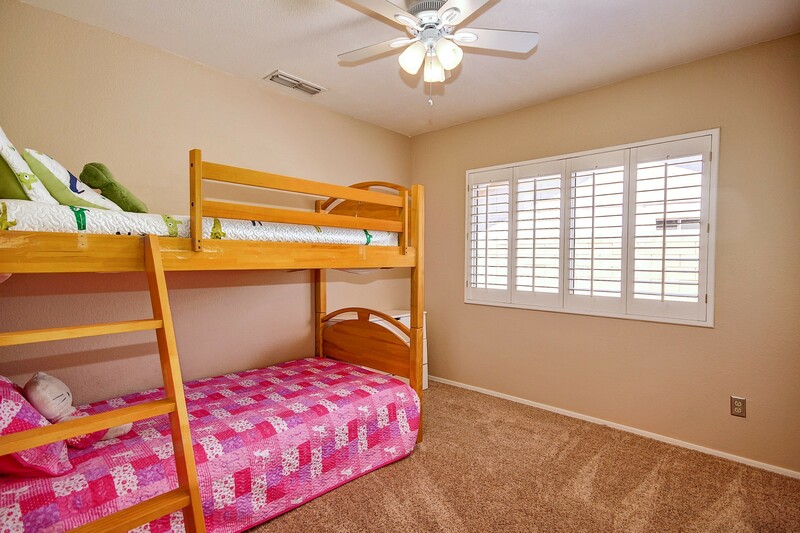 Walking distance to Apache Park & Elementary (excellent rating & home of Advanced Gifted Academy) & minutes to Spring Training! 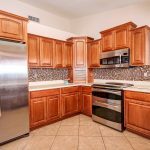 Enjoy hosting with stainless steel GE appliances (double oven w/built-in thermometer & whisper quiet dishwasher), corian countertops w/tile backsplash & custom cabinets w/rollout shelves. 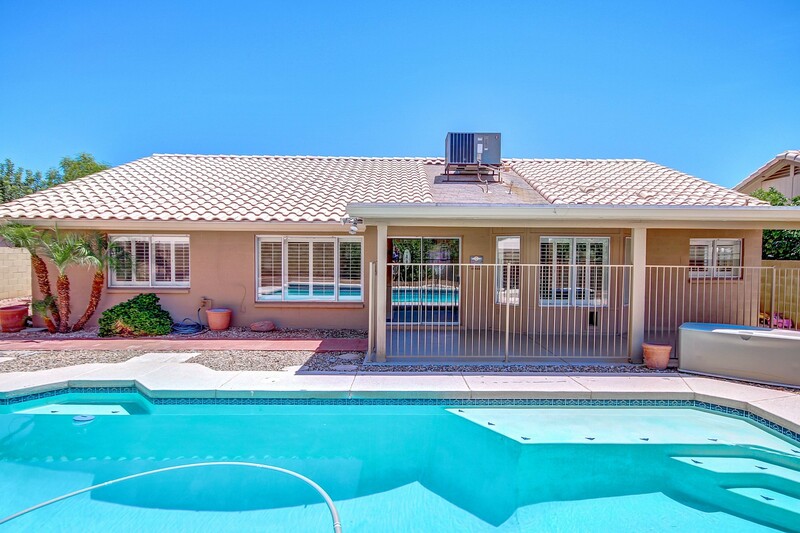 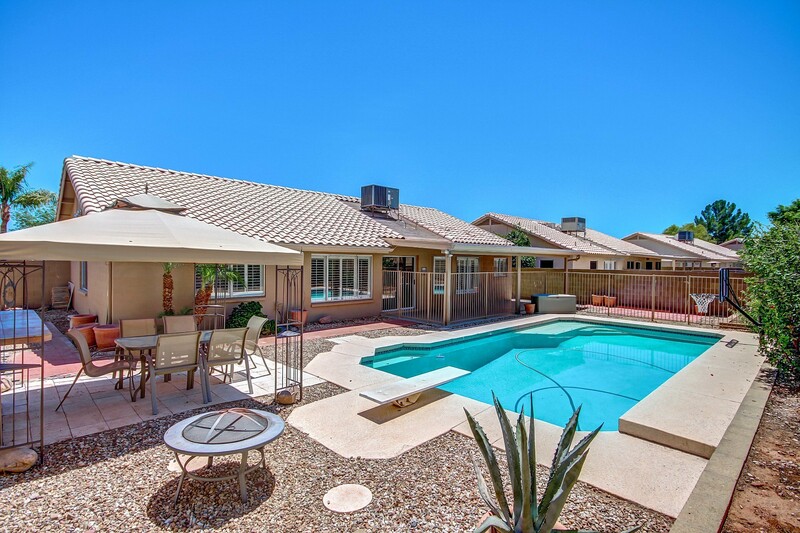 Relax with fenced diving pool, dining cabana & built-in BBQ! 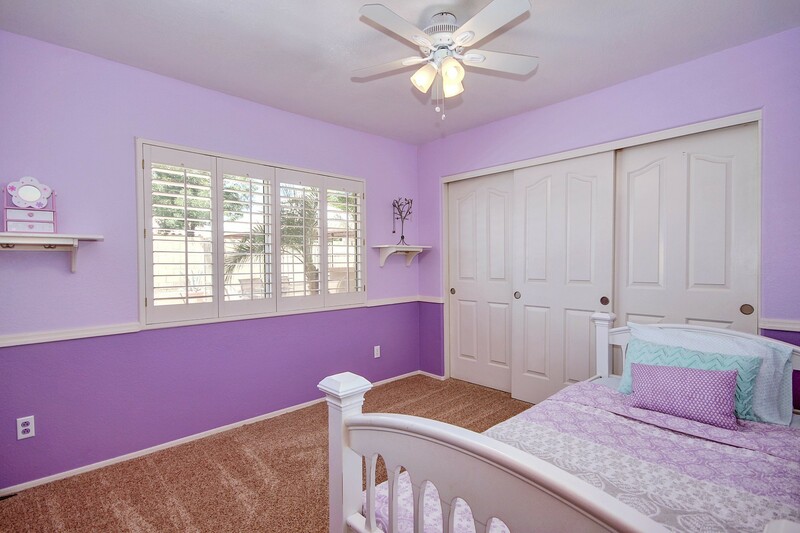 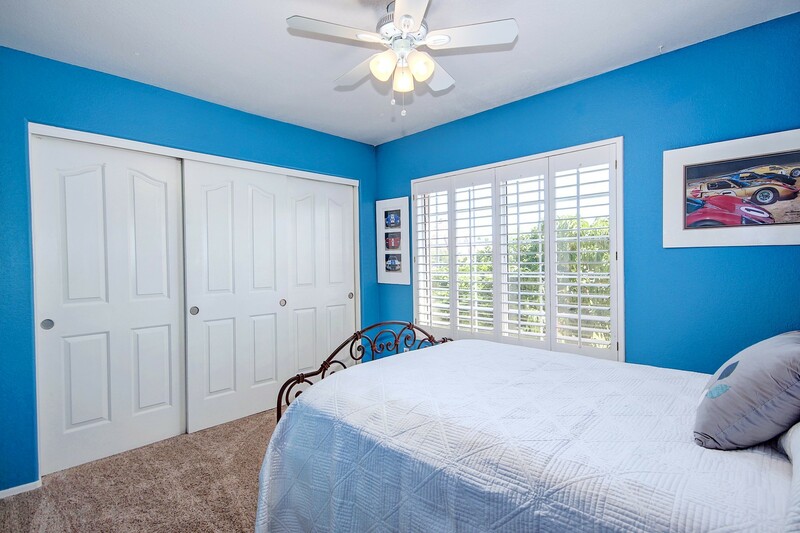 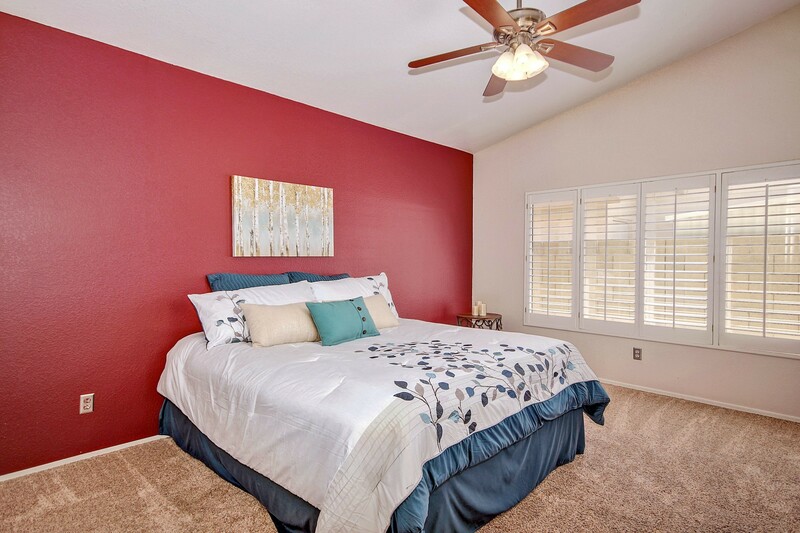 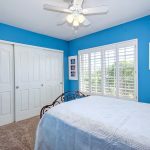 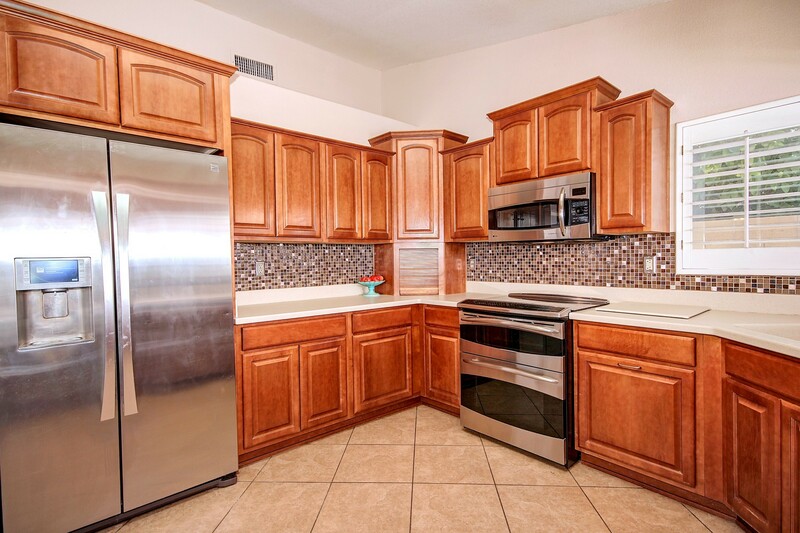 Live comfortably with plantation shutters & tile throughout, new ceiling fans & spotless carpet in all bedrooms. 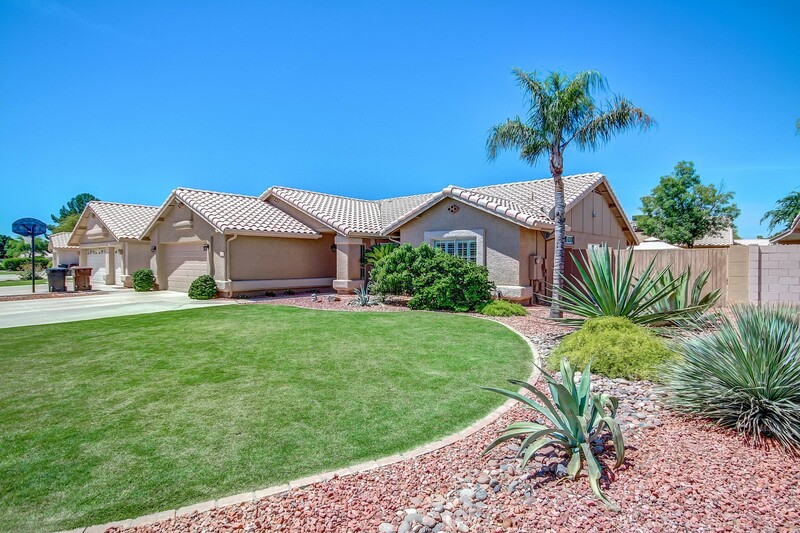 Peace of mind thanks to all new exterior paint, new sod in front yard, newer AC compressor & water heater. 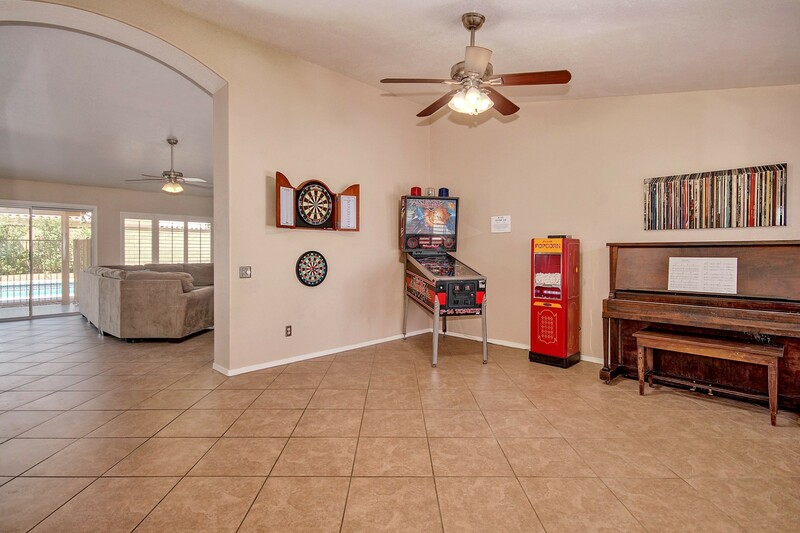 Lots of storage with RV gate, custom garage cabinets w/workbench, and newly surfaced garage floor & patio. 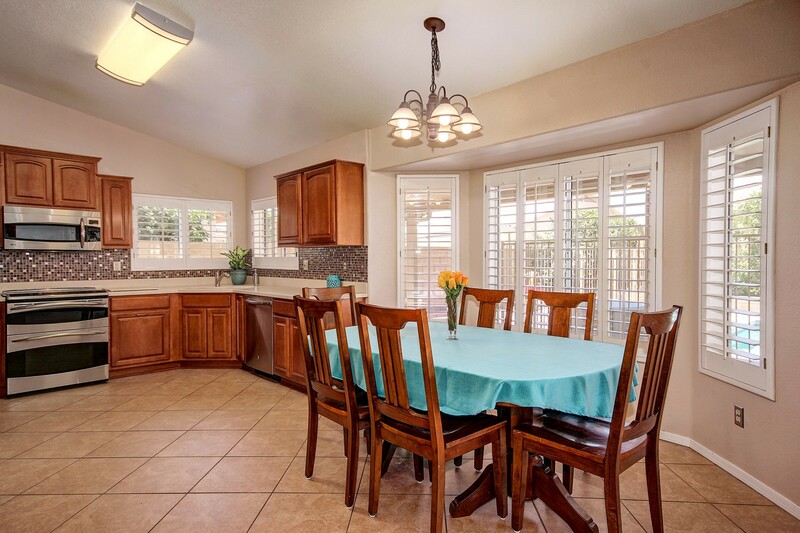 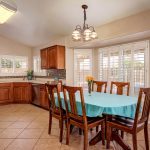 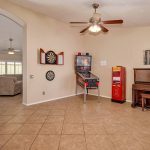 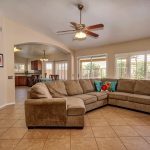 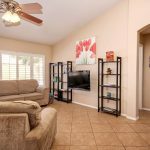 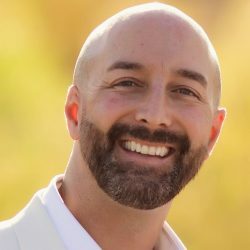 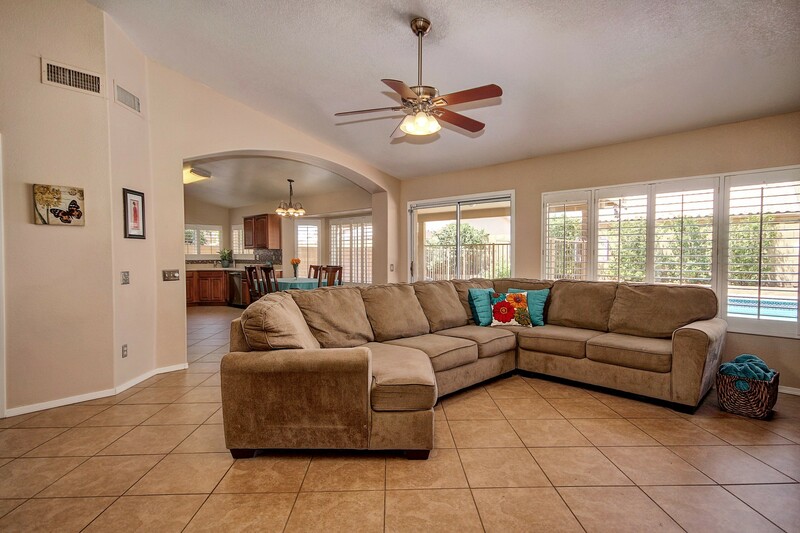 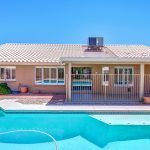 North Peoria home for sale in 85382, marketed by Peoria AZ Realtor Andrew Robb.